Close to100 performers from China in a spectacular performance which intertwines dance, music and song performed by young artists who are physically disabled. Together they redefine the boundaries of the human spirit to create art of the highest caliber. 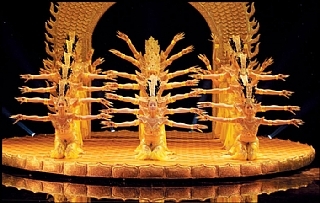 The company toured all over the world to great success and performed at the opening ceremony of the Beijing Para Olympic Games. 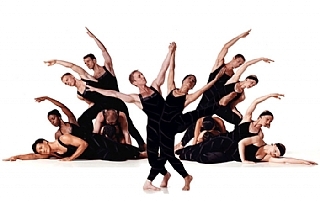 16 of the world's finest dancers display astonishing athleticism and extraordinary dramatic range in a program that features some of Paul Taylor's landmark works danced to music by Bach, Piazzolla and The Mamas & the Papas. 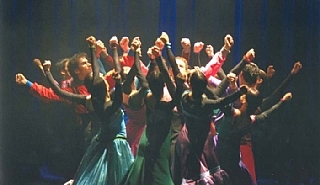 The international Tel Aviv Dance 2009 presents 14 dance companies from 10 different states including china, Japan, Spain, France, Korea, Australia, USA and Israel. presenting 33 performances at Suzanne Dellal center and The Opera House - Tel Aviv Performing Arts Center.